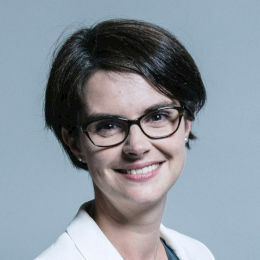 Chloe Smith (pictured), MP for Norwich North, is expecting her second child in May next year. Chloe, 36, and husband Sandy, 40, are looking forward to a brother or sister for toddler Alastair, now 2. As with their first child, Chloe and Sandy hope to take six months each of shared parental leave. Chloe will make arrangements for her constituency work to be fully covered. This entry was posted in Hellesdon, Home Page, Sprowston and tagged Chloe Smith MP, Norwich North constituency on November 26, 2018 by Gay Webster.